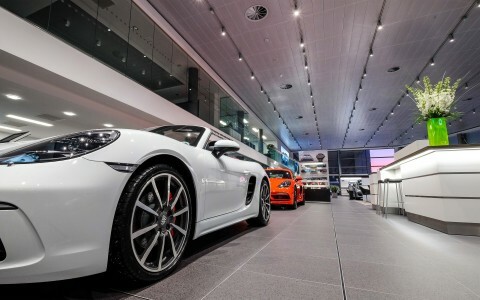 Exenia M3 Spots and Spot 48s provide the perfect aesthetics for general that help attract customers to the fluid design of a storied AV equipment giant. Competing for the attention of customers has never been easy. Making a product pop and stand out from the competition doesn't end with the product itself, location and display strategies for brick and mortar locations are of utmost importance. 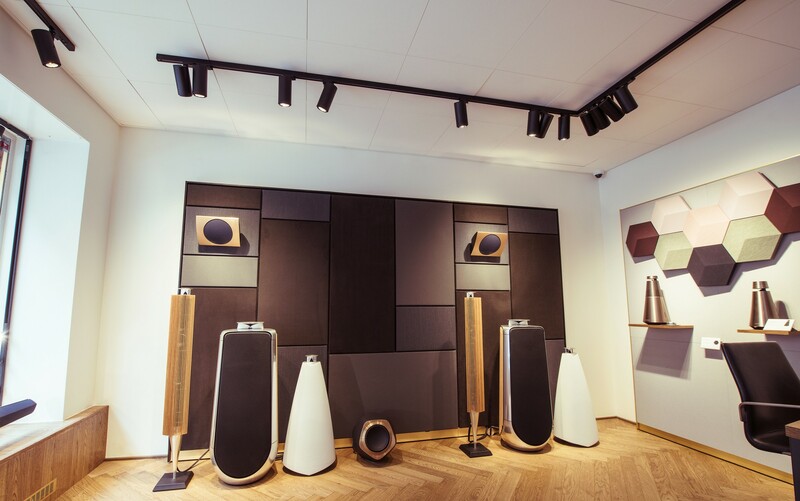 For over 20 years, electronics giants, Bang & Olufsen, have had a retail presence in Helsinki, Finland. 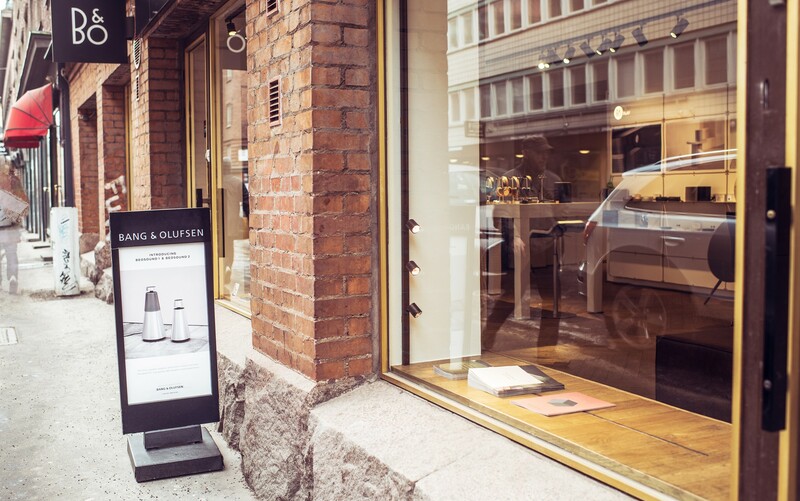 For their new brick and mortar location on Fredrikinkatu, lighting provider DECOlight used the versatile and elegant M3 Spot to show off the perfection of the electronics on display and the highly adjustable Spot 48 luminaires to catch the attention of window shoppers. M3 Spots were used throughout the entire interior to provide two types of lighting. 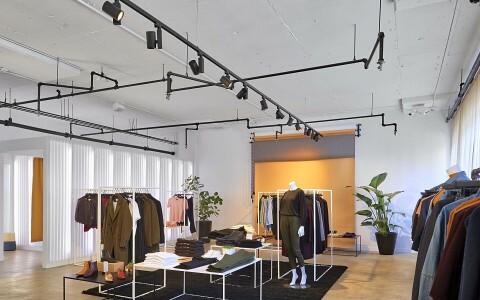 Not only did the M3 Spots provide thorough general lighting, their varied beam angles and quality of light let the multitasking M3 Spots create dramatics in the store that emphasize and flatter the products. The M3 Spot's precision beam spreads with tight field angles and minimal spill allows Bang & Olufsen to focus on their products and make them shine. The Spot 48 luminaires that line the storefront windows skim the window's edge, creating a grazing glow that draws the attention of potential shoppers while also creating a subtle and classy aesthetic that speaks to Bang & Olufsen's design theory. For this project, both the 48 and M3 Spot luminaires were mounted on tracks. The advantages of the Track 48 system allowed Bang & Olufsen a freedom of versatility unlike other track systems. 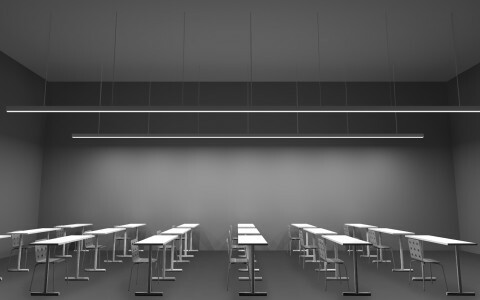 The track has four isolated conductors for the power supply and two isolated conductors for the dimming line, giving the retailers a heightened control ability. Using phase-cut and Push controls, the automation of the system was easily adjustable to meet any changing interior design or shifting display needs. Because retail spaces must be constantly altered to remain fresh and interesting to potential customers, the M3 Spots were designed with versatility in mind, the M3s are capable of changing as displays do. Adaptable to instore designs, the M3 Spots impress with their ability to be personalized to a customer's wants, "The M3 and Spot 48s were just the kind of products our customer wanted for their space. The tailored aspect options, such as the controls and being able to choose the beam angles, were something that the customer gave high value to" explained DECOlight. 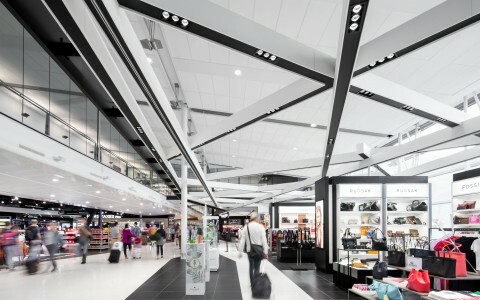 Grouping such high-performance AV components with high-performance architectural lighting was the perfect fit. 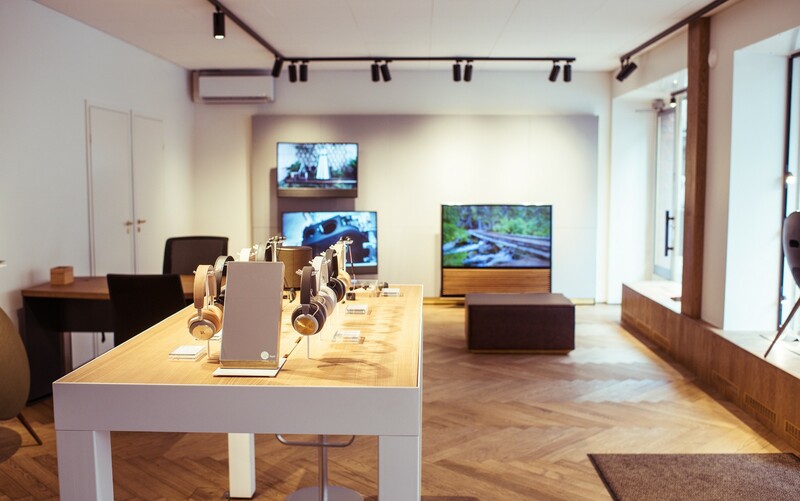 The Bang & Olufsen retail showroom is not only attracting customers, it is a model of how the right spotlighting is a must for retailers.